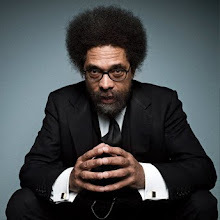 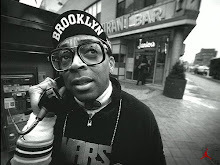 As much as I am not really impressed by the music coming from this dude so far (although I have to admit, his live show was dope! 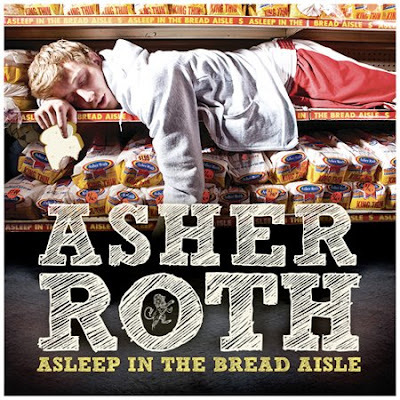 ), Asher Roth has a really creative cover for his debut album, Asleep In The Bread Aisle. 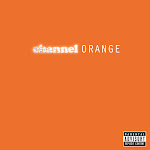 I think I will take another listen to see if I still feel the same way one of these days.